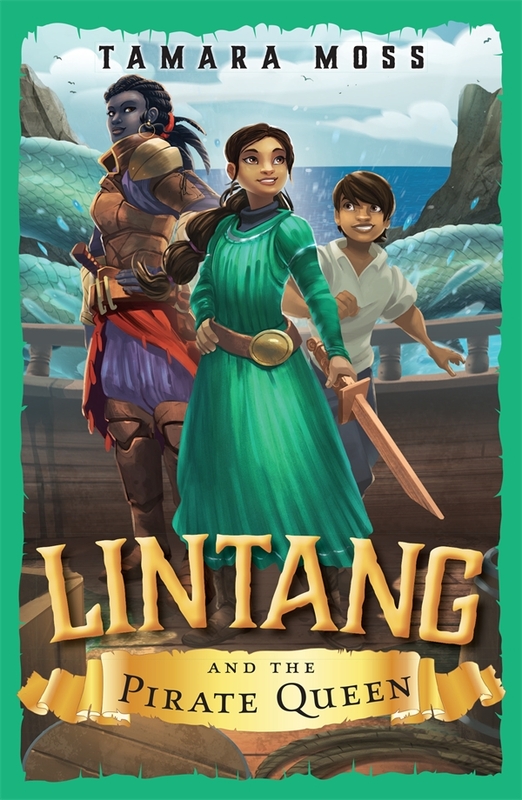 Add Lintang and the Pirate Queen to your to-read list on Goodreads. But first Lintang needs to find her captain, and it seems the only way to get to the Winda is to join - then escape - the Vierzan navy. Only then will Captain Shafira set sail for Allay, where the crew of the Winda must uncover what really happened to the country's missing ruler. 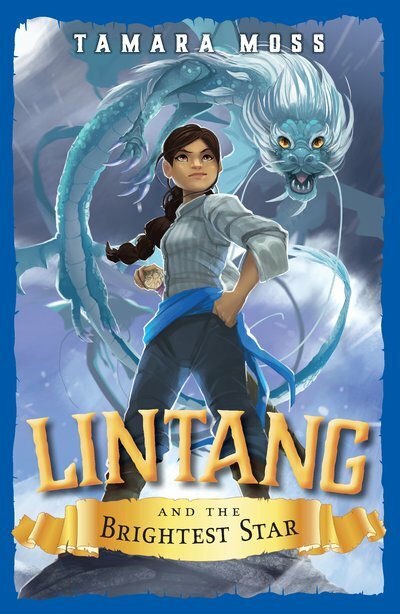 When disaster strikes, and Lintang is separated from her captain again, she and her friends must sneak through the heart of Allay, battle terrifying new mythies and overcome Captain Shafira's enemies to return to where they belong. Lintang was left behind once. She won't let it happen again. Add Lintang and the Forbidden Island to your Goodreads list.